Our company is looked upon as the leading manufacturer and supplier of a wide range of Light Duty Rack. 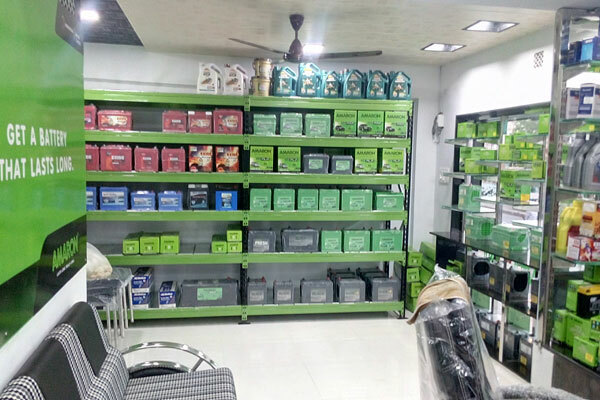 Used in warehouses and other industrial units for storage purpose, these are manufactured using high grade materials under the guidance of experts. 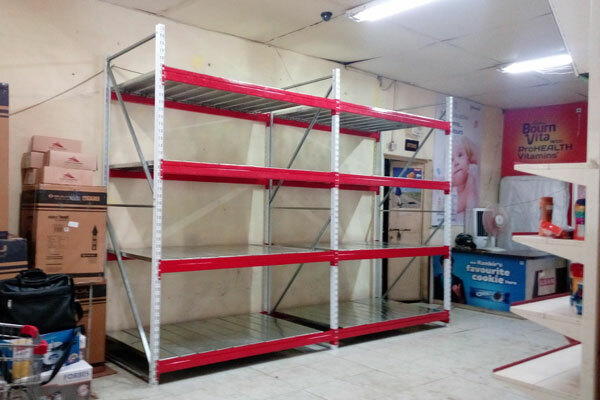 We make sure to stringently inspect the quality of these racks on standard parameters prior to final delivery in market. Light Duty Rack is useful for small parts and spares stored on shelves. 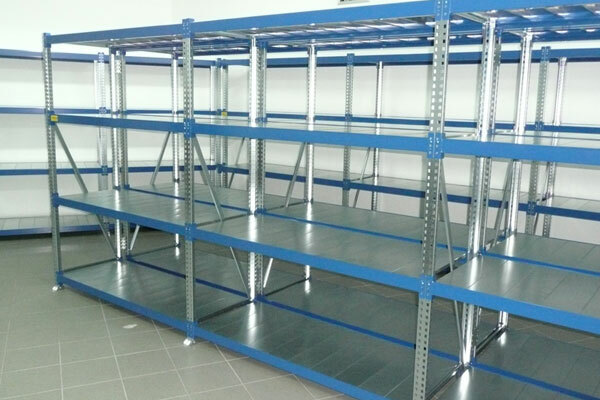 This type of racking system / racks is easy to adapt, with cross members quickly unbolted or unclipped and shelves can be adjusted to any level. The Light Duty Racks is an innovative design for light duty application, from a single bay of racking to a high bay racking installation. Light Duty Racks is flexible to suit customers specification. Light Duty Racks load carriage capacity is up to 250 kgs per level. Light Duty Racks is manufactured from rolled formed profile for solid build. Light Duty Racks incorporates press formed deck panels for flat surface and good load carrying capacity. 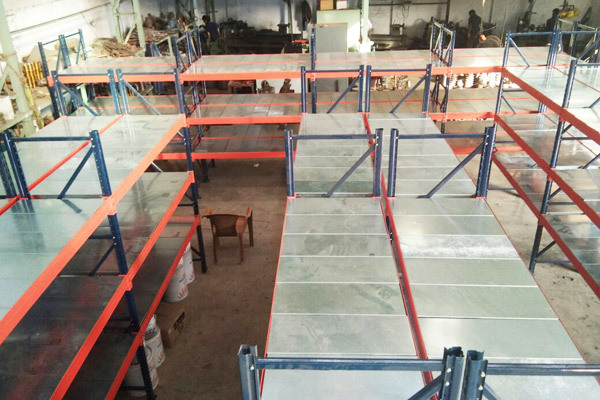 Light Duty Racks is chemically treated for d-greasing and d-rusting using hot phosphating method for better endurance and durability. Optional powder coated body for a fine finish and prolonged rust-free life even in humid zones. Light Duty Racks comes in a kit form for easy to assemble, dismantle and transportation.